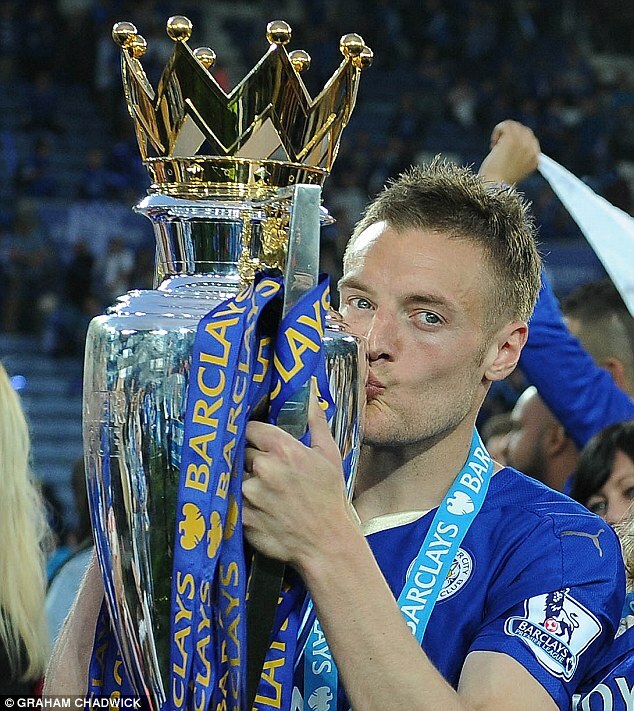 The story of Jamie Vardy is a testament of what dedication, hard work and some luck can do in a life of a footballer. He started from the very depths of Conference football with FC Halifax Town, which was after being released by Sheffield Wednesday and a failed trail with Crewe Alexandra. After spending two seasons with FC Halifax Town, he moved to Conference Premier side, Fleetwood Town, in 2011 and had a very prolific campaign, scoring 34 goals in 43 games. 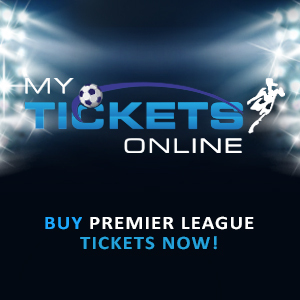 His 31 league goals helped the club gain promition to the Football League and as expected, Vardy caught the eye of clubs in the upper echelon of the English game. As the fairy tale continued, the late bloomer signed for Leicester City for £1 million, which was a record for a non-league side, but his first campaign for the Championship outfit was marred by poor form, which led to some criticism from his new fans. He did better in his second season as his 16 goals propelled Nigel Pearson’s side into the Premier League but he was part of the Leicester side that struggled in the 2014/15 season before battling for Premier League survival. Off went Pearson, and in came Claudio Ranieri, an Italian old timer that had vast experience in the Premier League, Serie A and even Ligue 1. Alongside the mercurial Riyad Mahrez, Vardy’s 24 league goals helped his team win a shock Premier League title and as expected, Vardy is deservedly part of the England team at the European Championships. On the international scene, he has scored three goals in eight games for England and he’s more than likely to add to that count in the Euros. Arsenal has been linked with many forwards and the tabloids reported that the Gunners were preparing to make a bid for Alvaro Morata. The news making the rounds at the moment is concerning lil’ ol’ Vardy as the Daily Mail reports that Arsenal are set to activate the striker’s release clause of £20 million. Apparently, Vardy has a clause on his contract that states that he can join a Champions League club in excess of 20 million pounds. If the deal goes through, Vardy can undergo his medicals in France and even pose for a photo shoot before the European Championships start. However, this news has brought mixed emotions with Arsenal fans as Gooners always have divided opinions on issues concerning the club. On one end of the divide, some fans feel that Vardy is ‘too old’ and there are ‘better options’ out there. They want them some Pierre-Emerick Aubameyang, Gonzalo Higuain or some striker from Planet Krypton. He’s no different from Giroud and he has his fair share of goal droughts like last season. He has just had one ‘good season’ and may not replicate it at North London. “Not sure why so many people are casting doubts about this. So Arsenal gets trashed when they only sign ‘potential’, and now that they’re trying to sign an established BPL star, some people are complaining he’s ‘too old’? I think he’s a far better fit for Arsenal than Giroud or Walcott! Yes he’s 29, but he’s more of a complete striker in the RVP/Henry mould in that he has pace as well as strength to hold off defenders. No, I’m not saying he’s in the same class as either those two legends, but the playing style is similar and hence a better fit for a Wenger team. For 20 million, he’d be a good bargain to boot, leaving aside enough money for us to then go sign a class CB as well. I mean let’s be realistic here, Wenger would never get himself into a bidding war for a guy like Aubameyang. He’s just not wired that way. I’m with Mr. Hoque on this one. 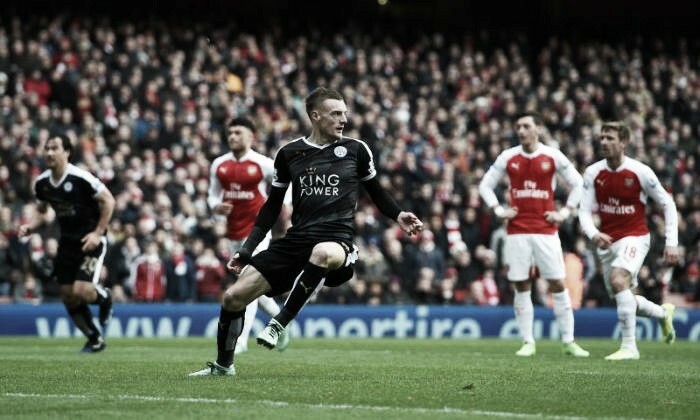 Vardy is proven Premier League quality and his pace would come in handy at Arsenal. With creative players like Mesut Ozil, Alexis Sanchez, Aaron Ramsey, Alex Iwobi, Granit Xhaka, Jack Wilshere, Joel Campbell and Santi Cazorla behind Vardy, he would have enough ammunition to fire in a lot of goals. He would also offer a different dynamism in attack to Giroud and I’m pretty sure their competition will bring out the best in both players. I really pray this deal goes into fruition. Posted on June 4, 2016, in Arsenal, Football, Premier League, Transfer Gossip and tagged Arsenal, Football, Jamie Vardy, Premier League, Transfer Gossip. Bookmark the permalink. 2 Comments.